Hires are £20 per day. Helmets maps and locks provided. We have "V" brake bikes, all mountain hardtails with hydraulic disc brakes and childrens bikes. These will do anything from cruise a family down the easy local familf friendly trails or the gnarly off road trails. All bikes have a service history and are maintained. We have no boneshakers, only good bikes. We have an extensive local knowledge and provide maps that we have produced ourselves having pionered many of the local off road routes as well as ones we have found good for our family when young. Coming from the A82 West turn left onto B863 then immediately right onto the village street. Continue past the mountain rescue centre and park in the public car park opposite the hotel and inn (toilets). We are a a futher 100m up the village street. Sign and arrow. From the A82 East (Glasgow) turn right onto B863 just past the mountain rescue centre (traffic crossing point) and right again and follow instructions as above. Wow! 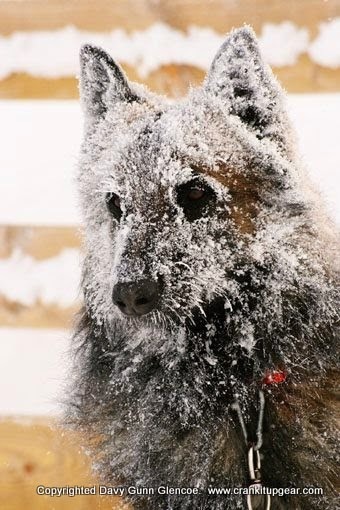 What a winter. Plenty of the white stuff and great skiing to be had. Two months of skiing back to the car, and and three and a half months of ski patrolling, avalanche courses, and skiing off the beaten track searching for the fresh tracks. We had a nice trip across to see our good friend Kate and a couple of excellent days at Glenshee before having to return home early as my mother was ill. We had a trip to Corvarra planned and sadly had to cancel this also as she passed away. Next winter we have FIPS at Passo Tonale so look forward to that. As an ex MRT and Paramedic I seem to be still getting some first aid to do as a patroller, and this is rescue work without helicopters with casualties collapsed under cafe tables with serious medical conditions, or in steep gullys/canyons where patient care is tricky. Never underestimate the job of ski patrol. It's just a mountain rescue on day shift and has the same challenges, but more of them on a daily basis. I have had nearly 40 years of doing both and often feel that MRT doesn't realise what we do and whats involved. I don't miss the MRT night shifts for crag fast eejits though! 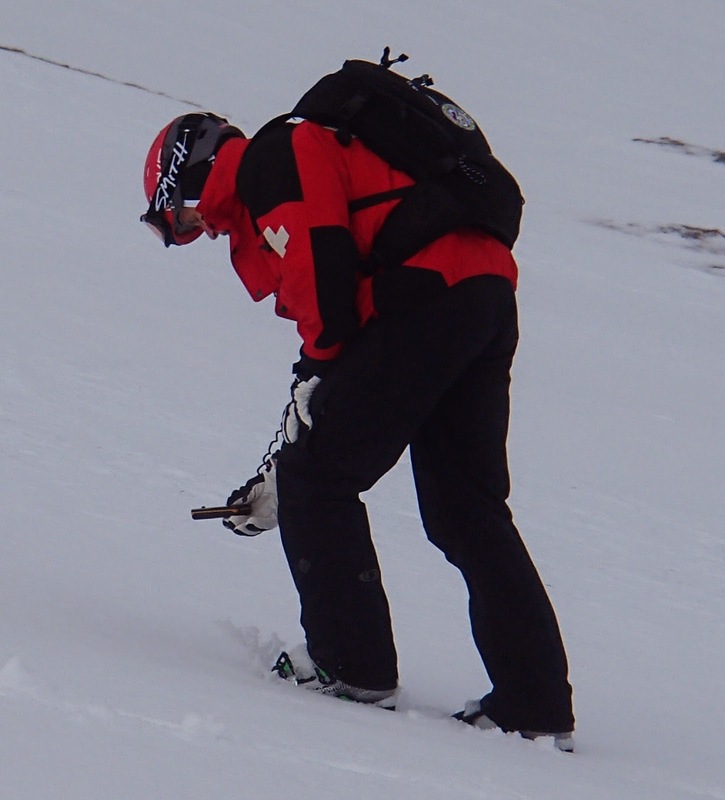 At various times this winter I have been refered to as either an avalanche or rescue expert. I can categorically state I am neither, and I am still being taught harsh lessons by the mountains. Being refered to as an expert sets me up for a fall, or puts me into the armchair pundit category. I have not stopped "doing" and hope to not arrive at the point of being an expert until totally fucked and in no danger of making a mistake - which is some way off. I owe a big thanks to Andy and his staff up at Glencoe for supporting avalanche education and also to the Glencoe ski patrollers who are a great bunch and who's company I miss through the summer months. However, we do have the annual attempt at burning Rannoch moor at the end of season BBQ to come. Rather than wax lyrical too much I have a few photos to put up starting with the AGM organised by Kate at Braemar and some general pics of the season. If this is partial retirement I can't wait until next season as its a blast, and I am enjoying earning my living in the mountains again. The Scottish "Spring" has arrived and as usual it is a notional concept as we have deep new snow in the mountains and winter up high still has them in its snowy grip. This is the best time in the mountains with longer days, shorter nights and you could say better weather (that notional thing). 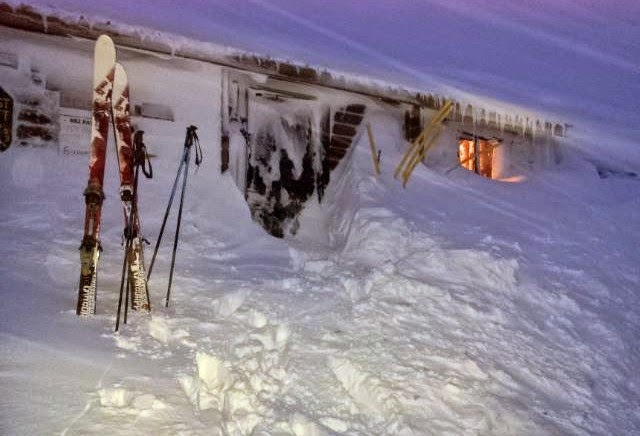 This is a great time to get the touring ski's out or the free ski's and get exploring. The spring snowpack is normally a granular corn and much les avalanche prone. Only it isn't at the moment! 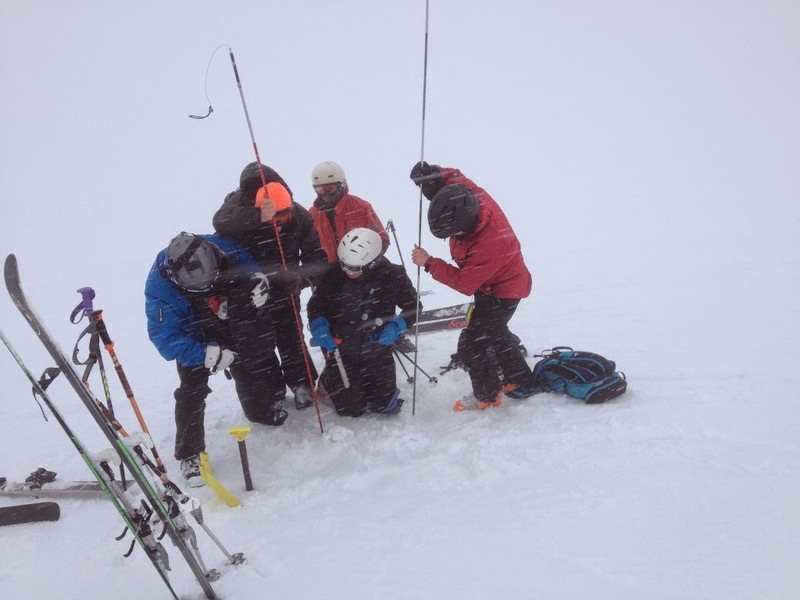 I am always banging on about avalanche risk as in a way it's my bread and butter as a retailer and also working with the great folk of Glencoe ski patrol on a mountain that has many interesting slopes. Being a three sided polygon the ski mountain always has an aspect that loads, and two of the aspects give great off piste itineries with the main one the best snow holding in Scotland. Selling avalanche equipment and teaching avalanche rescue is very satisfying. The courses I run are not really about rescue though, which is a misconception some seem to have. They are about awareness of the weather causes of avalanches, how to avoid them through planning, thinking about group dynamics and communication, and terrain interpretation. In this context the rescue and recovery scenarios are very much about acknowledging that we get things wrong and bad things happen. If you have not succeeded in avoiding the risk then by practicing with the rescue tools (beacon, shovel, probe) in realistic scenarios you can reduce the consequences. 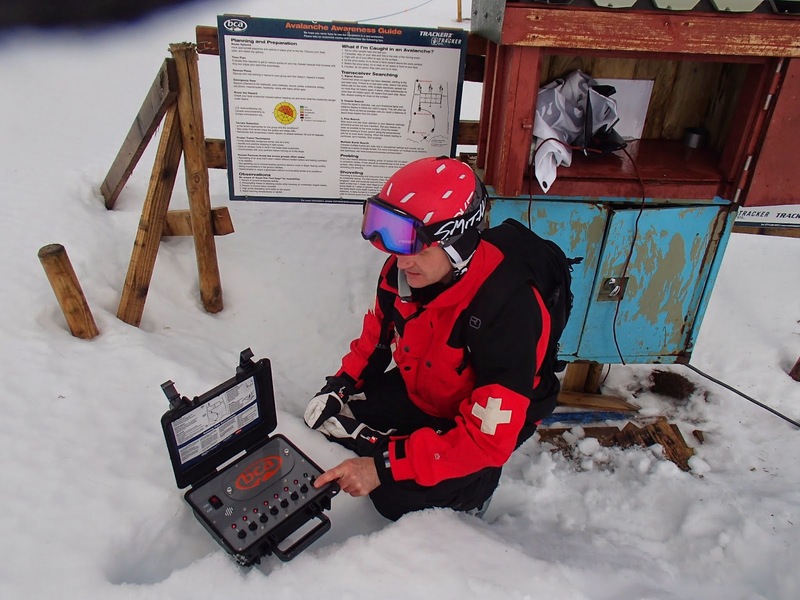 It's dead easy to slip a red ski patrol jacket on, or become an armchair expert and be risk averse. But, most of us have learned most about the subject by our own errors and most often if you work or play hard in the mountains its just risk exposure and sadly with time your number will come up. That's the mountains and specifically off piste skiing where the line between the best day of your life and the last day can be ephemeral. Unless folk accept that as a basic premise they might as well take up knitting as a sport. Skiing the steeps and the deeps can never be made 100% safe by ski patrollers, bombs or fences. 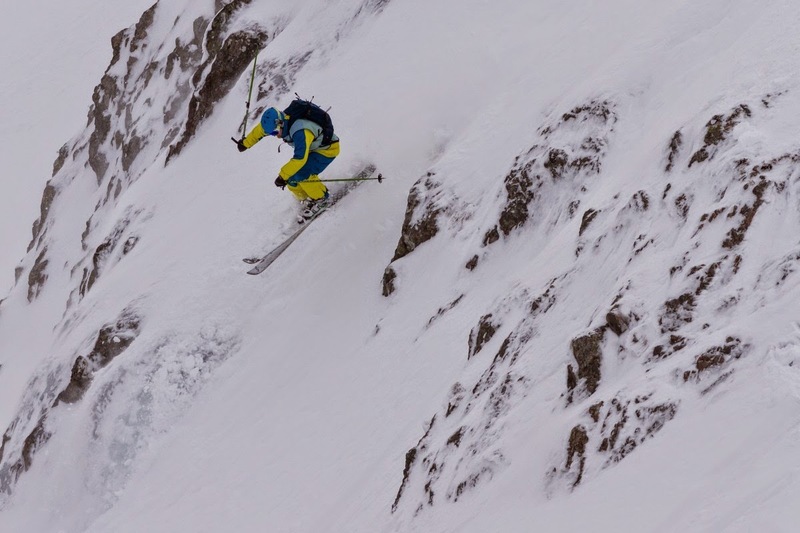 It's down to you the skier, ski patroller (or mountaineer) to get out, and get experience away from your familiar areas of recreation or work, so you that have to learn to make plans, decisions and terrain choices in unfamiliar places. That's where you learn quickest. You have to, to stay alive. There are no shortcuts. Only time in the mountains (a lifetime), respect for them (humility) and learning to read them (terrain) will keep you alive. Oh! and a defecit of hubris helps.